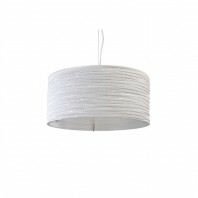 The Graypants Drop White lamp belongs to a wide selection of beautiful chandeliers. 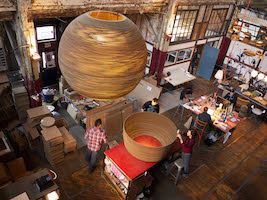 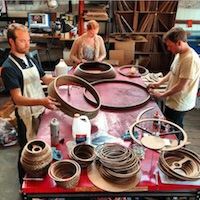 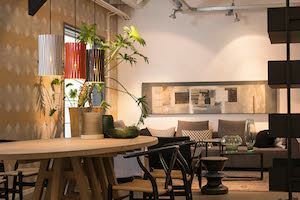 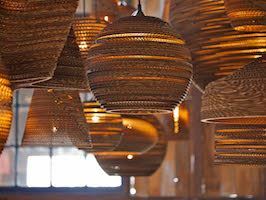 The lamps are all handmade from recycled materials and are therefore environmentally friendly, socially responsible and all unique. 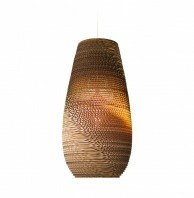 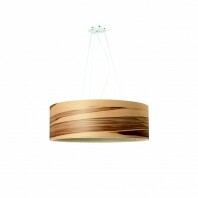 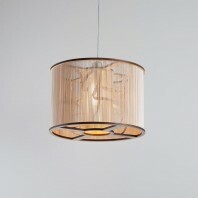 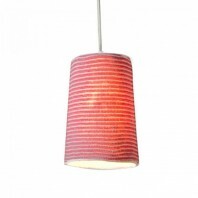 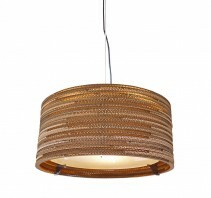 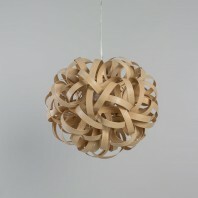 Thanks to the corrugated cardboard, it displays the wonderful light in your home. 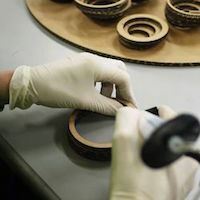 The way products are produced for the brand as important as the local purchase of the equipment. 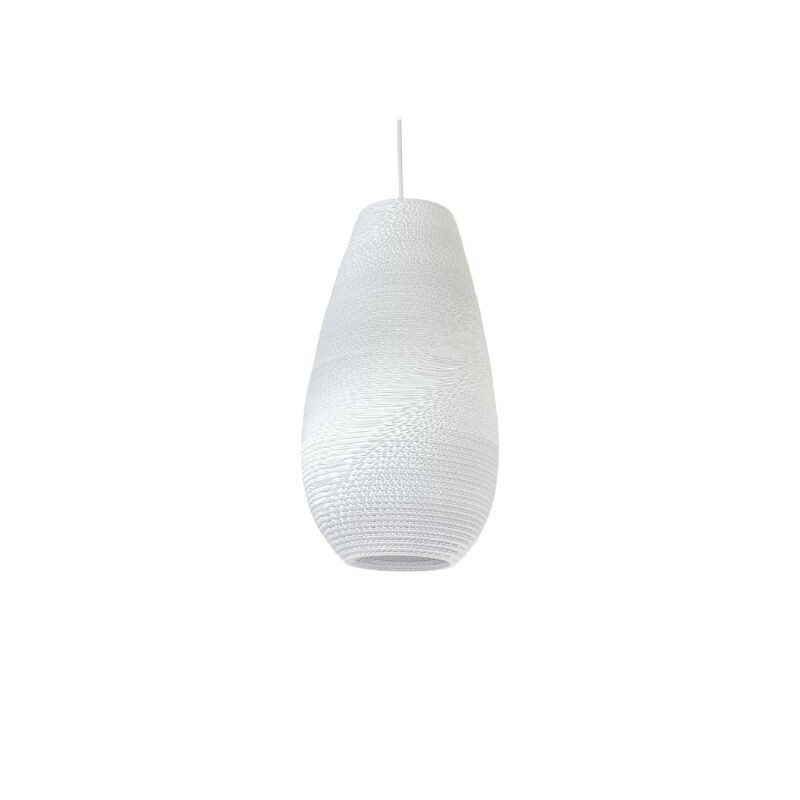 The entire series is made for example of FSC-certified paper that comes from forests where more trees are planted than harvested. 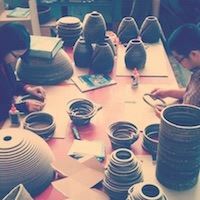 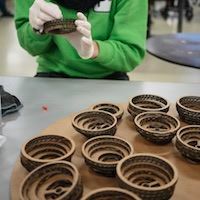 Graypants studio also works with social work programs in the Netherlands for people with disabilities, creating an opportunity to develop their creative skills and to work with their hands. 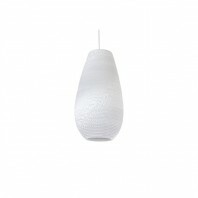 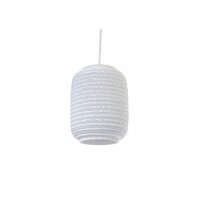 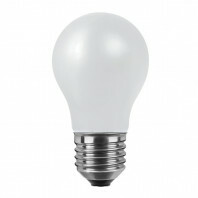 With a Graypants Drop White lamp, you will get not only a stylish light source in the home, but you will also contribute equally to the environment and social projects. 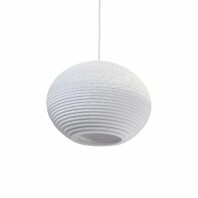 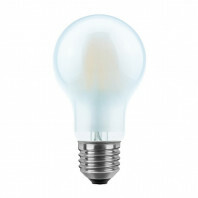 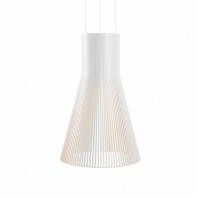 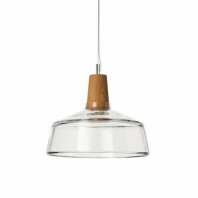 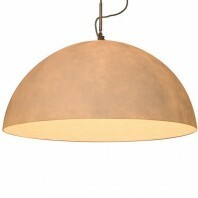 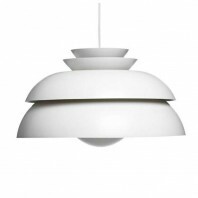 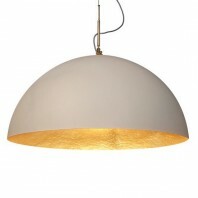 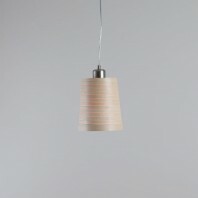 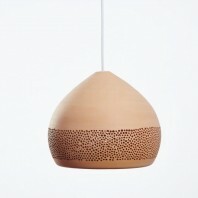 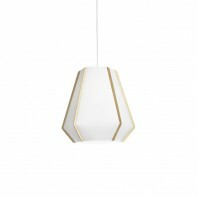 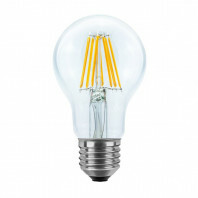 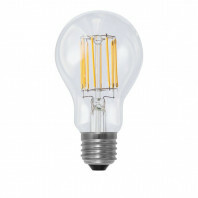 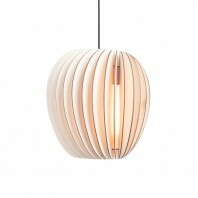 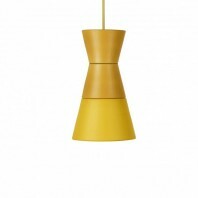 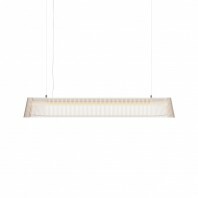 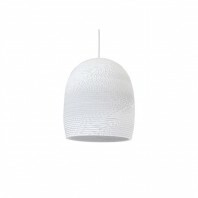 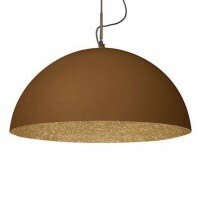 The lamp comes with a 200 cm long cable of white iron cord to the top of a steel canopy. 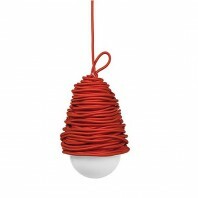 The long cord, you can easily hang the item in a high hall or living room. 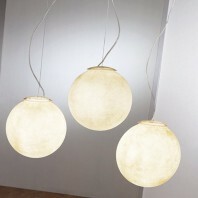 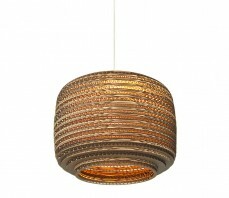 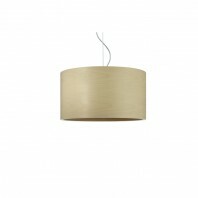 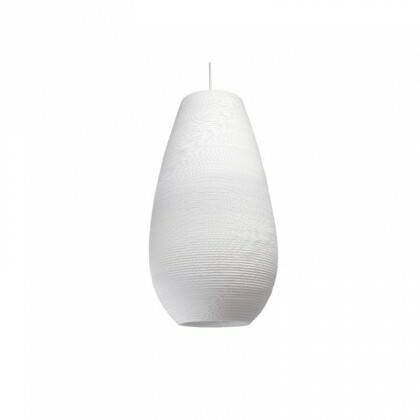 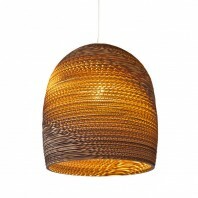 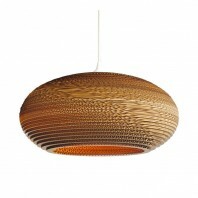 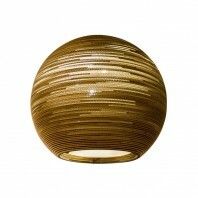 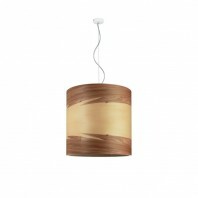 Hang the lamp example above your dining table for bright light at dinner and dim the light for a romantic dinner.